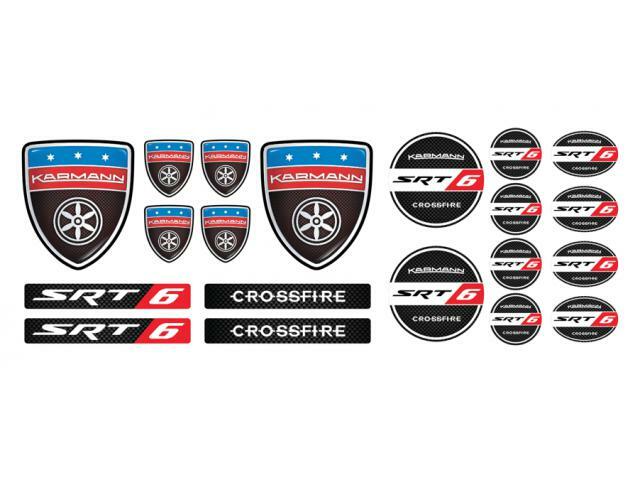 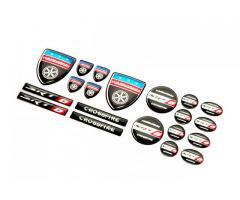 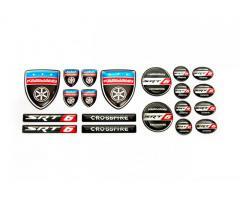 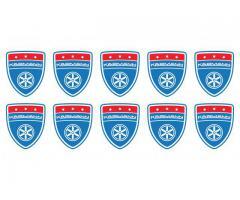 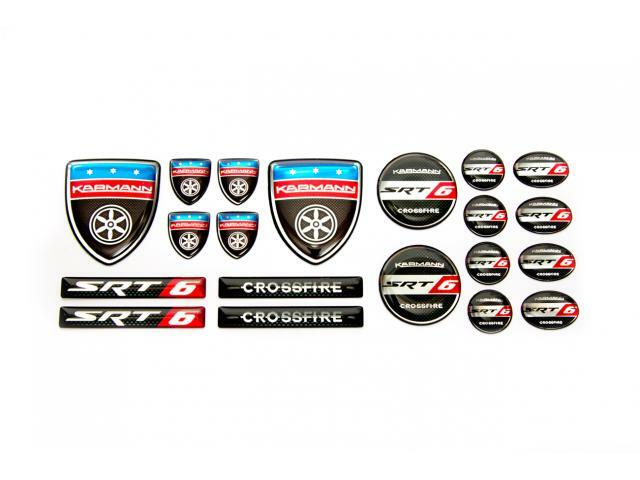 Refresh your car look with new emblems! 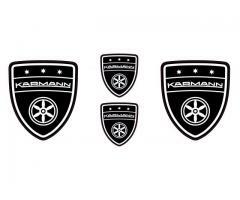 Designed to use on rims for indoor or outdoor usage. 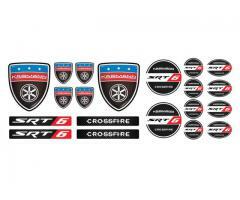 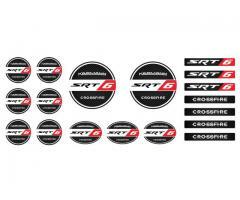 The stickers also can be used for any other parts of your car, phone etc.